Following last year’s launch season, Air Rescue is back for a second series. The show premiered last night on Channel 7 to an audience of 629,000 in a five city metro, according to OzTam preliminary ratings. The show came in at number 13 out of the top 20 shows from last night. 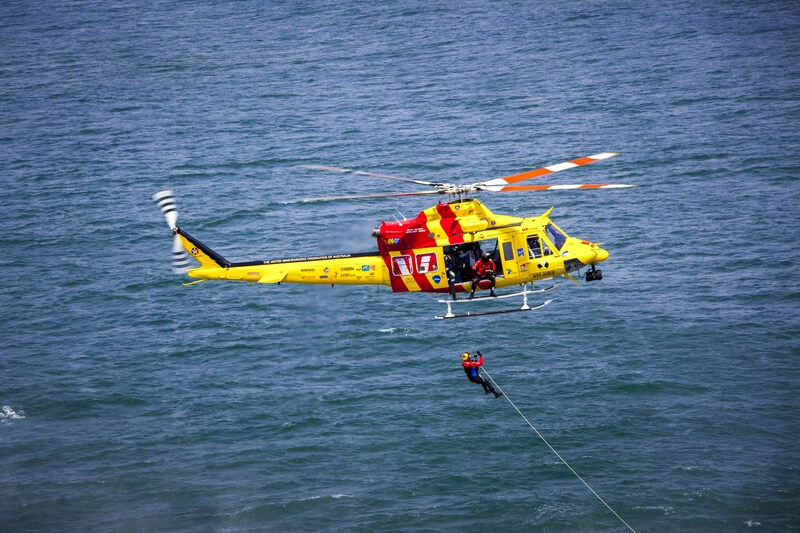 Air Rescue is an observational documentary capturing the dramatic rescues performed by the Westpac Lifesaver Rescue Helicopter Service (WLRHS), which this year celebrates its 41st year of partnership with Westpac. A collaboration between Westpac, MediaCom Beyond Advertising (MBA) and Sydney based Fredbird Entertainment, the prime time launch series received an average of 1.4 million viewers per episode and the series was consistently number one in its time slot across regional audiences and achieved a total metropolitan TV reach of 4.3 million viewers. Following on from this success, the initial six part series has been extended to eight thirty-minute episodes. Viewers see the action as it happens through the eyes of the much loved crew from the WLRHS including returning favourites Graham ‘Nikko’ Nickisson and Graeme ‘Gandy’ Anderson, as they enter the lives of ordinary Australians in need: fishermen in trouble at sea; injured children; stabbing victims; stranded bushwalkers in remote areas; fallen jockeys and holidaymakers in the wrong place at the wrong time. “Westpac has supported the Westpac Lifesaver Rescue Helicopter Service since its inception in 1973 and the Air Rescue series opens the door to the oldest civilian seach and rescue service in Australia, where more than 70,000 missions have been performed over the last 41 years,” said Lisa Ronson, head of mass marketing services, Australian Financial Services, Westpac. “The Series is a highly effective platform to show Australians the importance of the Service and the vital work of the brave crew. The fact that no one has ever paid to be rescued is something of which Westpac is incredibly proud. MediaCom’s specialist division, MBA, is still the first media agency in Australia to create a fully ad funded ob-doc series that will run for a second series on a free-to-air channel during peak time. Gemma Hunter, executive creative director and head of MBA said, “Series one of Air Rescue delivered brilliant results for both Westpac and MBA with an amazing ROI and cabinet full of awards, including an international award from The One Show. The inherently dramatic and emotional work performed by the Westpac Lifesaver Rescue Helicopter Service offered compelling content to work with and we knew with a second series, we would get the opportunity to not only broaden our production capabilities, but we’d also be able to show off more of the amazing work of the WLRHS. “MBA delivers the most compelling, engaging and entertaining brand stories for our clients. To do this, it’s vital we understand what audiences find entertaining and what our network partners find appealing. With an average of 1.4 million viewers each week in series one, we knew we had set ourselves a high standard that we wanted to meet and succeed. In addition to the TV series, MediaCom Beyond Advertising has worked in partnership with the series production company, Fredbird Entertainment, to produce 16 compelling webisodes, which allow viewers to emotionally re-connect with the crew, patients and history of the Service on a more personal level. 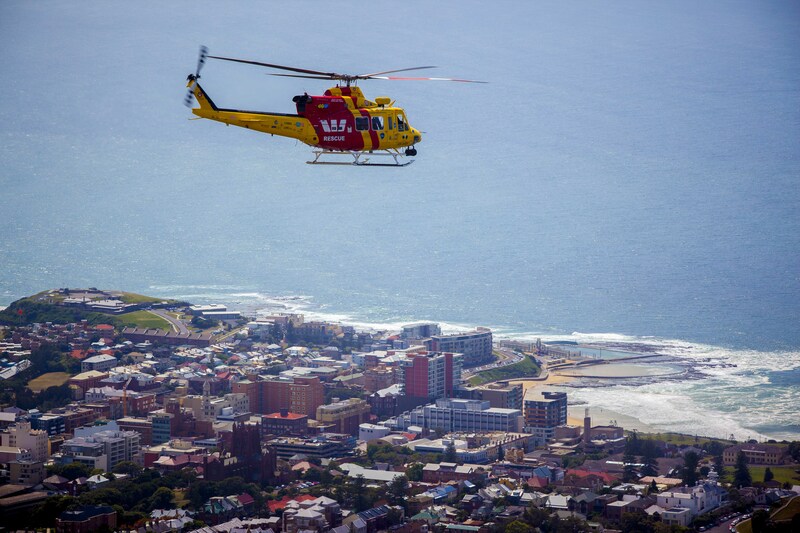 Craig Graham, executive producer, Fredbird Entertainment said, “Air Rescue series two offers viewers another chance to enter the world of the men and women of the Westpac Lifesaver Rescue Helicopter Service. Series two is even more beautiful, intense, emotive and impactful than the last series. Amidst an elevated soundscape and immersive choreography of rescue helicopters, viewers will feel like they’re with the WLRHS heroes.